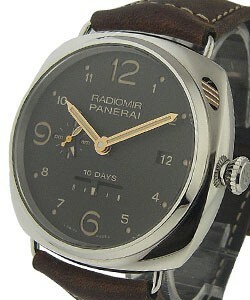 This watch is also known as: PAM184 , PAM , PAM00184orPAM184orPAM184 . 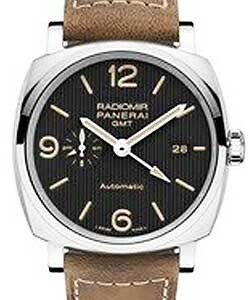 Panerai Watch for the Royal Italian Navy. 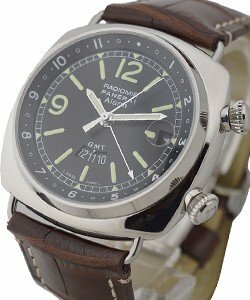 This Panerai Radiomir Steel Ref#:PAM 184 really had a Star Power because this was the Official Watch that Actor Silvester Stallone wears during his film-making Daylight on the Year 1996. This was also the gift he gave to his friends including Arnold Schwarzenegger. 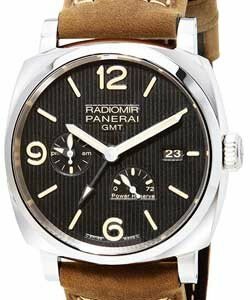 This Panerai Radiomir Steel Ref#:PAM 184 features its Automatic Movement and the Stainless Steel Case in Black Dial and Strap Bracelet. 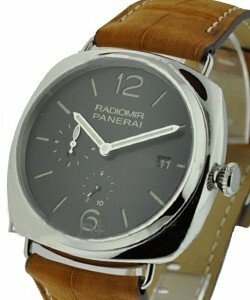 This Panerai Radiomir Steel Ref#:PAM 184 also has a Sapphire Exhibition Caseback and has a Deployant Clasp type Buckle. 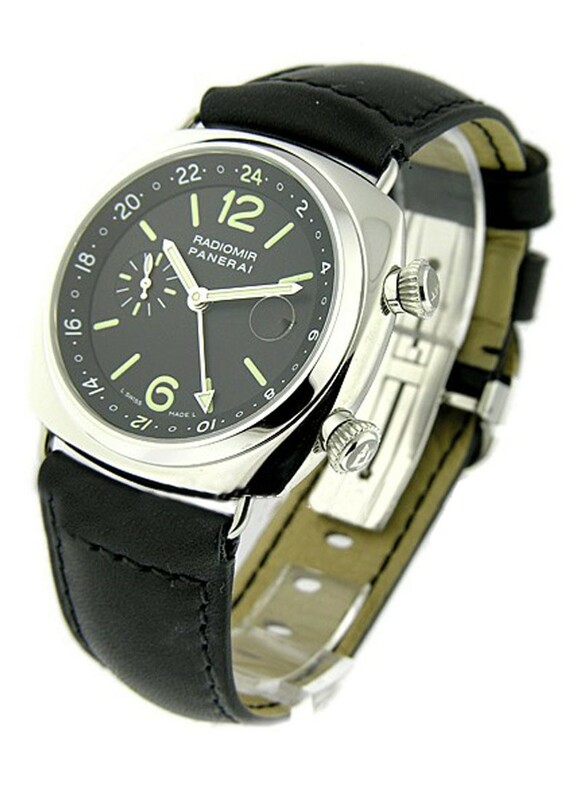 This Panerai Radiomir Steel Ref#:PAM 184 has a functions set for sub-seconds, date, adjustable dual time zone including the genuinely Black leather Strap. 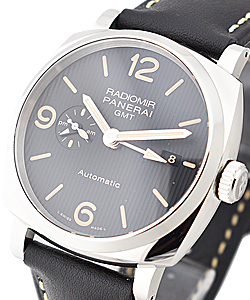 All in one full features of a Star Power everything has to Offer this Panerai Radiomir Steel Ref#:PAM 184. So Brush up on through the net and be a Star.